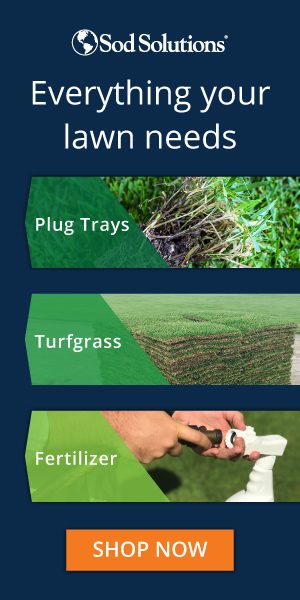 For you to have a beautiful, attractive and healthy lawn you must choose the right grass depending on the soil around your home and the right lawn sprinkler which will help you in maintaining your lawn. A sprinkler is generally a device that helps you to water your lawn by spraying water all over it. 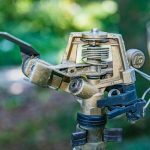 There are mainly four basic models of lawn sprinklers which include; impact, oscillating, fixed and revolving sprinklers. These sprinklers work best under different conditions. Therefore you have to choose the right sprinkler depending on the size of your lawn, soil type, and its frequency. Below are some of the thing you should consider in order to choose the right lawn sprinkler. 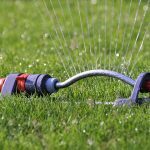 Different sprinklers will work best in different lawn sizes. Therefore you should choose a sprinkler that can water your lawn properly. 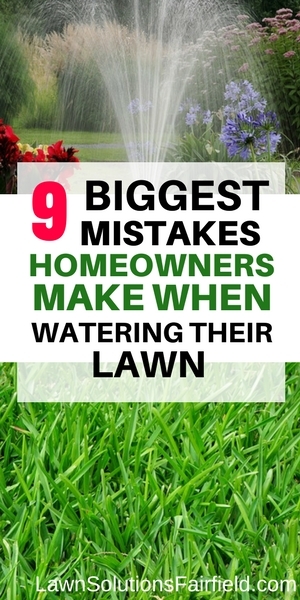 For example, it would be unwise to install a fixed sprinkler in your large lawn. This because fixed sprinkler is good for spot watering which means most parts of your lawn will not be watered. It’s also important to note that impact sprinklers are good for large lawns hence it would be overkill to use them in a small lawn. In short, they may end up causing erosion. Although the underground sprinkler system is very efficient and require less maintenance it will be uneconomical to use them is a small lawn since they are very expensive. 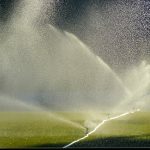 Different type of soil will absorb water at a different rate and therefore will require sprinkles with different frequency or rates spraying water. Also, soils will absorb different capacity. Therefore if your lawns soil can’t absorb a lot of water you may use oscillating sprinklers. 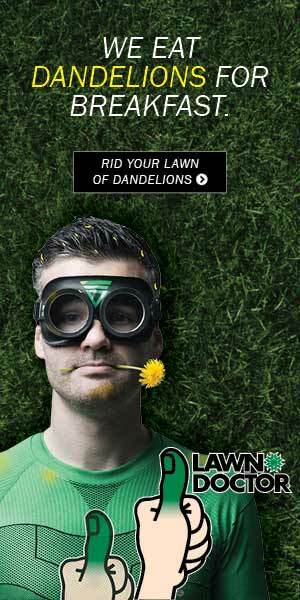 This because they have small holes and they spray the water uniformly all across your lawn. This means there will be less impact force as water drops on your lawn hence no erosion the soil is loose and no surface water runoff. Technological advancements have contributed to positive growth in almost all the fields including agriculture. Smart sprinklers is one of these advancements. This is sprinkles with features such as sensor and timers. This means they can sense when the lawn is dry and start watering it and stop when it has enough water. You can even set for how long you want them to water your lawn. This sprinklers can be used especially if you have a tight time schedule.